EPEA Switzerland GmbH supports companies in different areas of activities in the development and implementation of Cradle to Cradle ® design concepts. 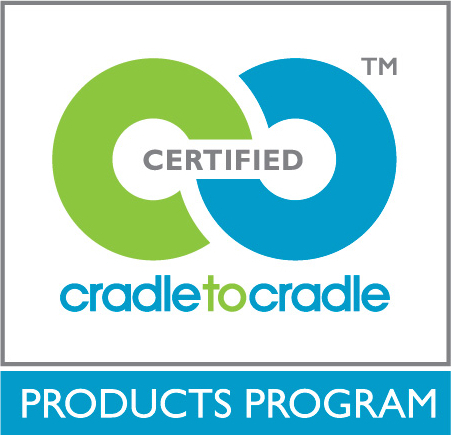 With an experienced, internationally oriented and interdisciplinary working management team, Cradle to Cradle ® projects are implemented in all industries in the Alpine region (mainly Switzerland and Austria) – and in the textile industry worldwide. Scientific reviews for all projects are created in close cooperation with EPEA GmbH – Part of Drees & Sommer. Knowledge Trustee: often parts of the project network are hesitating to deliver detailed information – e.g. about their sub suppliers or materials. In these cases EPEA Switzerland acts as a knowledge trustee. EPEA GmbH – Part of Drees & Sommer is an independent institute with an interdisciplinary team of scientists. They focus on material streams of defined materials according to the Cradle to Cradle® Principles for all industry segments. Knowledge Trustee: The confidential submitted data from the enterprises remain protected, these information are translated into a communicable Cradle to Cradle® Statement. Life Cycle Development: Product Conception through positive defined chemicals, which are safe for biological and technical cycles. Materials Pooling: Intelligent Materials Pooling is a Business-to-Business-Approach. The partners agree to share information and a powerful procurement system through a common access to specific, quality high-tech materials and to create a “healthy” system of closed material flows. As the partners share knowledge and resources, they develop a shared commitment to use the safest and highest quality materials in their products. They make value-based relationships that are designed to remove the negative aspects of “waste” from product and production cycles. Cradle to Cradle Products Innovation Institute, California. The Institute’s goal is to support and accelerate the transformation of the products and the industry along the way. 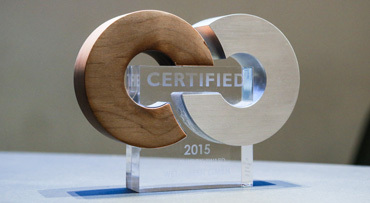 The Cradle to Cradle Products Innovation Institute is a “non-profit U.S. organization” for the global certification of all Cradle to Cradle® products. 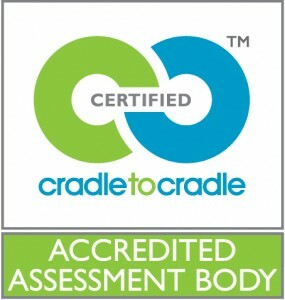 your Cradle to Cradle® project.